A FIVE-ﬁgure grant has been allocated to survey Sutton Coldﬁeld’s key artefacts and historical documents to help preserve them for generations to come. Royal Sutton Coldﬁeld Town Council agreed to pay up to £50,000 for a survey in to the town's archives and local studies collections by professionals with ‘expertise in archiving and conservation’ at its full council meeting on Tuesday (January 29). 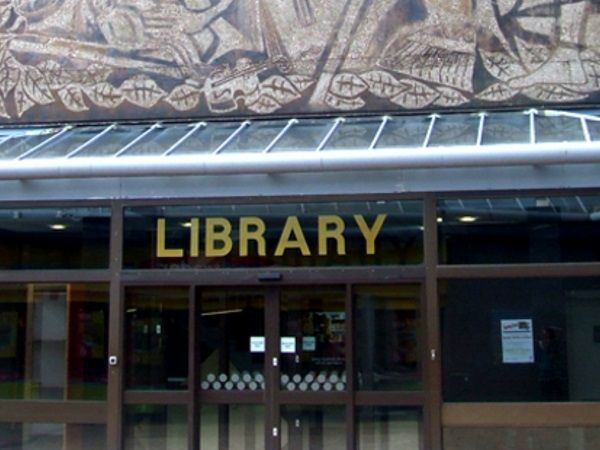 The documents are currently held at Sutton Coldﬁeld library, but some, which date back ‘many hundreds of years’ have been in storage since before 1974 when Sutton joined Birmingham City Council. Last week's strategy and resources committee recommended a survey to look in to making the archives ‘identiﬁable and accessible.’ It will also look at what conservation work is required. Des Redwood, a long-standing member of the Sutton Coldﬁeld Local History Research Group, backs the move to preserve the archives. He said: “It's so sad that the town’s historic documents are crumbling away but we really welcome the towncouncil's move to take steps towards their future preservation. “The archives, which include a unique and nationally important set of 12,000 building plans from 1887 to 1954, are very special to the town and we are delighted with this proposal." Leader of the council and chair of the strategy and resources committee, Cllr Simon Ward (Four Oaks, Cons. ), said: “It is vital that we safeguard the town archive and ensure it is accessible for future generations. Our Royal Town has a unique andspecial history and one of our roles at the town council is to safeguard and celebrate that heritage. “To start this process, we need to sort out practical issues such as what is in storage, how it is stored and who has ownership. We will be employing professionals with substantial experience of archive work to advise us and to help us ﬁnd the best possible, sustainable future for the town's important historical asset." The £50,000 allocation received unanimous backing at full council this week and was described as a‘Birmingham City Council procurement exercise, funded by the town council. The town's archives are under the city council's control and will remain its legal responsibility. ℗ First published in the Sutton Coldfield Observer, February 1st 2019.